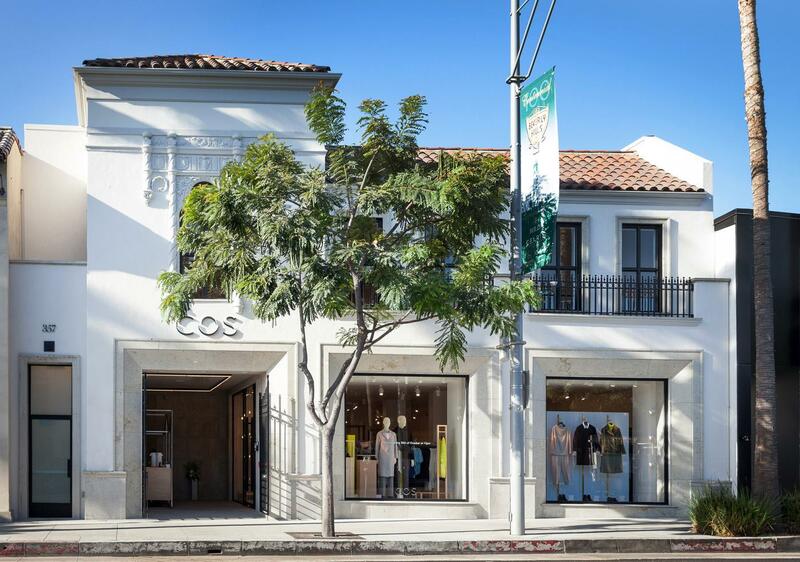 The property - an urban retail property located in Beverly Hills, California, is 100% leased for 15 years to C.O.S, a subsidiary of retail giant H&M. The base rents are significantly below market. Along with the base rent, the tenant will also pay percentage rent, an important factor that could provide additional value and cash flow. These well located, highly pedestrianized retail sites in major markets provide downside protection along with the potential for capital appreciation.